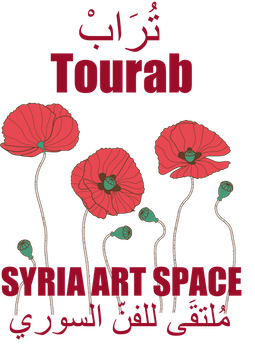 We interviewed our Advisor, Alma Salem, as she opened Tourab, an exhibition about Syria, in Brussels, in April earlier this year, calling for urgent help. Watch here. Egyptian artists know the art of their world well, it's us who don't know it!